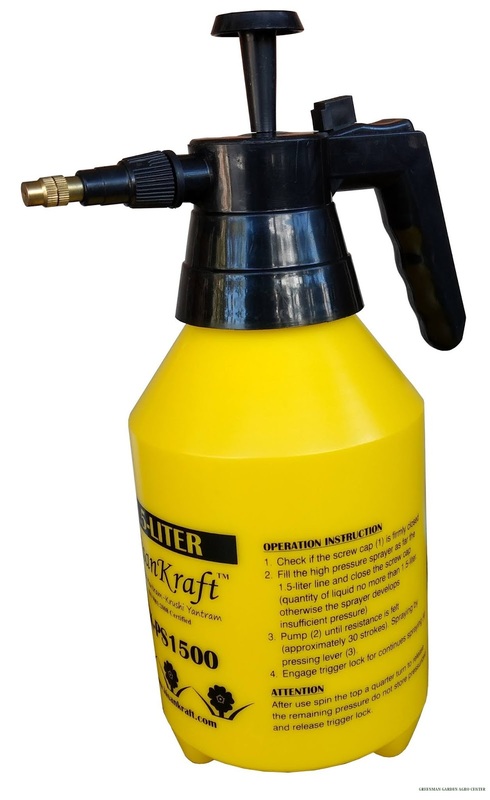 We offers 1.5 Liter Sprayer pump KK-PS1500 for home gardening, kitchen garden, terrace garden, indoor outdoor garden plants, agricultural use supplier in Ahmedabad, Gujarat, India. 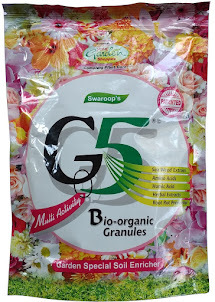 Shipping: Delivered to All Over India, Packing Forwarding Shipping Charges Extra. 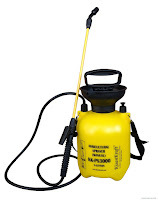 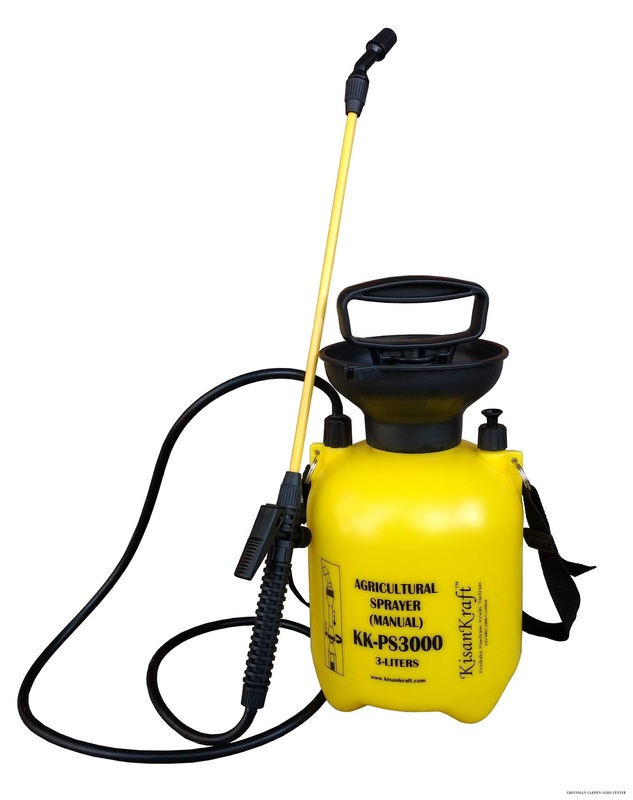 We offers 1 liter Manual Sprayer pump KK-PS1000 for Agricultural, Gardening, Nursery use, to spray of Liquid manures and Insecticides, Water on the plants use supplier in Ahmedabad, Gujarat, India. 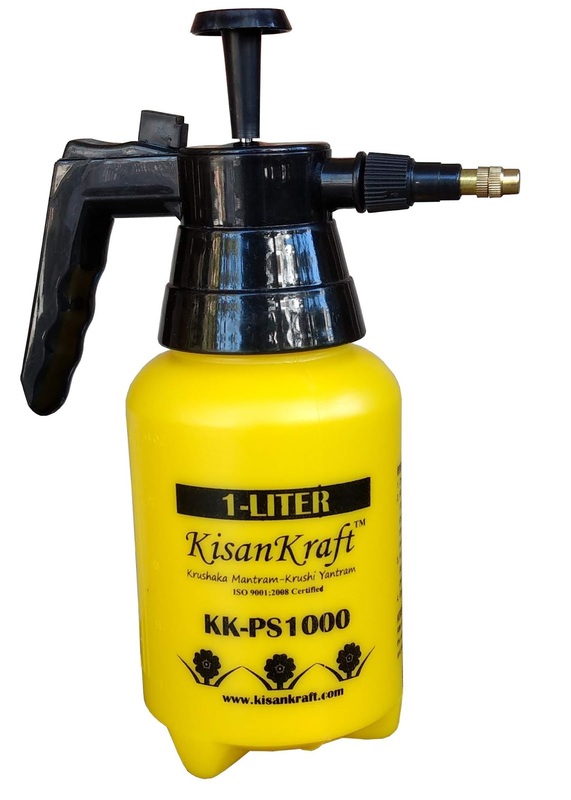 We are the Authorised dealer of Kisankraft Limited. 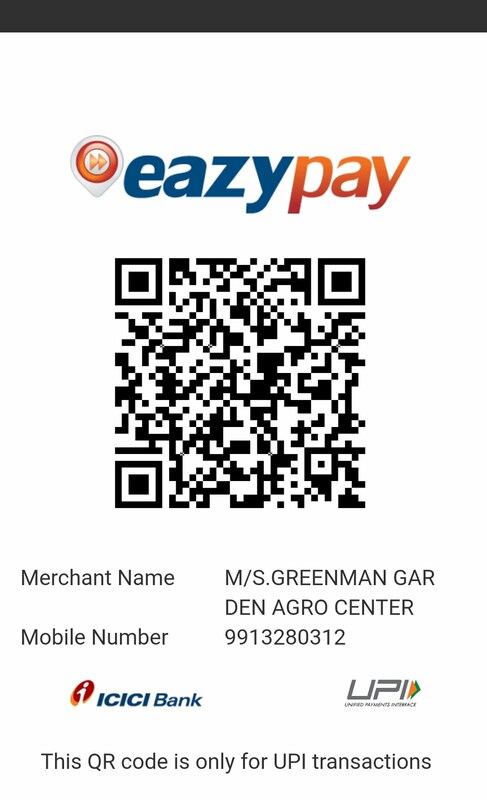 Shipping: Delivered to All Over India. 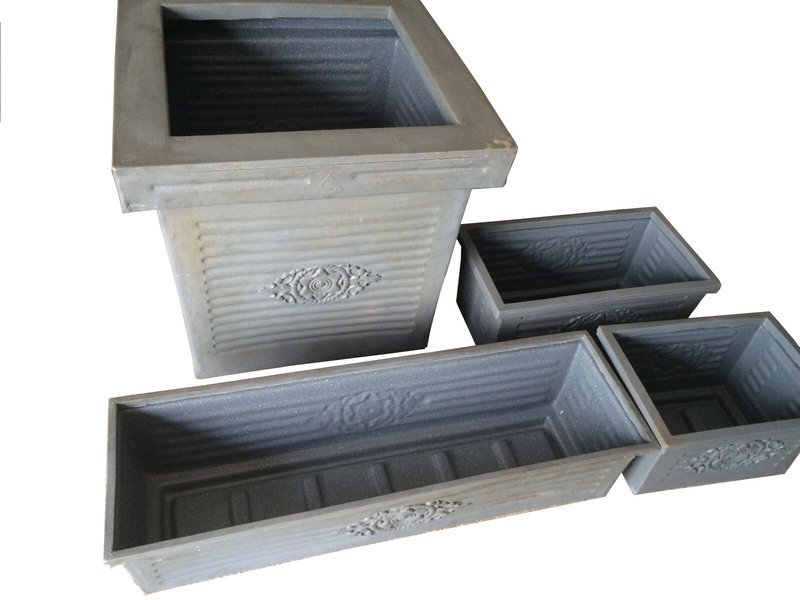 Packing, Forwarding Shipping Charges Extra.